Tastex specialises in workwear knitwear. Our factory knits a range of styles in 100% pure wool and wool blends using the finest quality yarns. 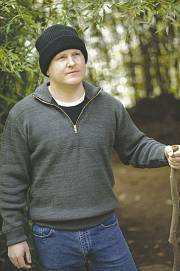 Our workwear knitwear is tough and durable. Our range of Tastex workwear knitwear includes jumpers, cardigans, vests and jackets all of which are available in an array of colours and a range of weights for year round comfort in every working environment. Knitted in our Mill Lane factory our Tastex Knitwear’s 100% wool garments are machine washable and can be tumble dried. Tastex garments hold their shape and appearance even after years of washing. All major corporate colours are stocked and we have the capabiity to match up any unusual colours. Stylish and neat, this lightweight pure wool vest gives warmth without the weight of a full jumper. Ideal for working in offices and to wear on those in-between days. 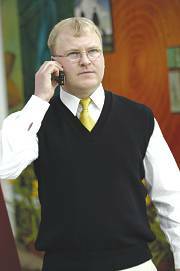 The vest shown here is in ink, and is available in any of the standard corporate colours. Combinations of colours, or special colours, can be knitted to order with bands and cuffs in your own corporate colours. Tell us your colour preferences and size and we’ll do the rest. 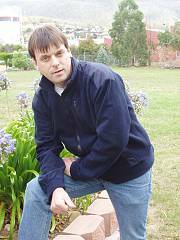 Ideal in the bush and for outdoor work, this heavyweight pure wool jumper has a practical zip crew neck, and with the insulative properties of wool will keep the cold at bay. 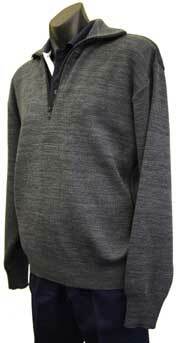 The jumper shown here is in dark grey, and is available in any of the standard corporate colours. For tough work wear that looks great, you can’t go past this medium weight pure wool jumper. The patches give the garment an individual look and can be made to order to suit your workplace needs. 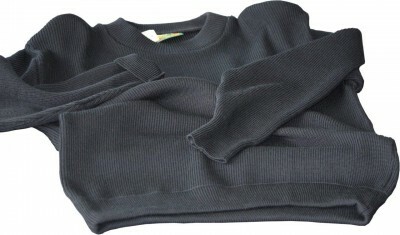 The jumper shown here is in ink, and is available in any of the standard corporate colours. Combinations of colours, or special colours, can be knitted to order. Ideal for outdoor work, this lightweight wool fleece jacket has a practical zip up front and generous pockets for all your gear. The jacket shown here is in navy, and is available in red. Just tell us your colour preferences and size and we’ll do the rest. Have your corporate logo can be embroidered onto the garment prior to delivery.